The beautiful custom built home is located near the heart of famous westwind area. 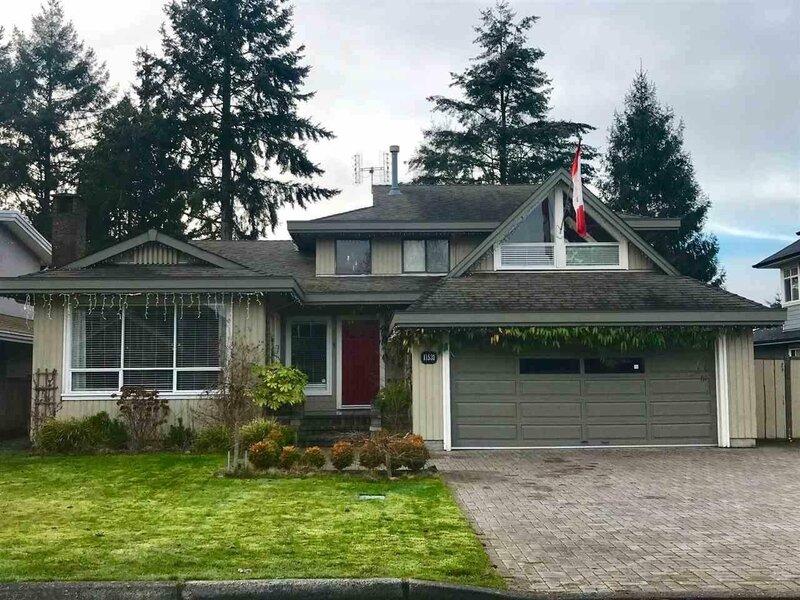 The house offers you very funtional floorplan, over 8000 sqft rectangular lot with huge private backyard and a seperate workshop/garage in additional to attached 2 car garage. This house is facing the greenfield of Westwind elementary school. Steveston London high school is also close by. It's definitely a must see!